Welcome to 1528 Vassar. 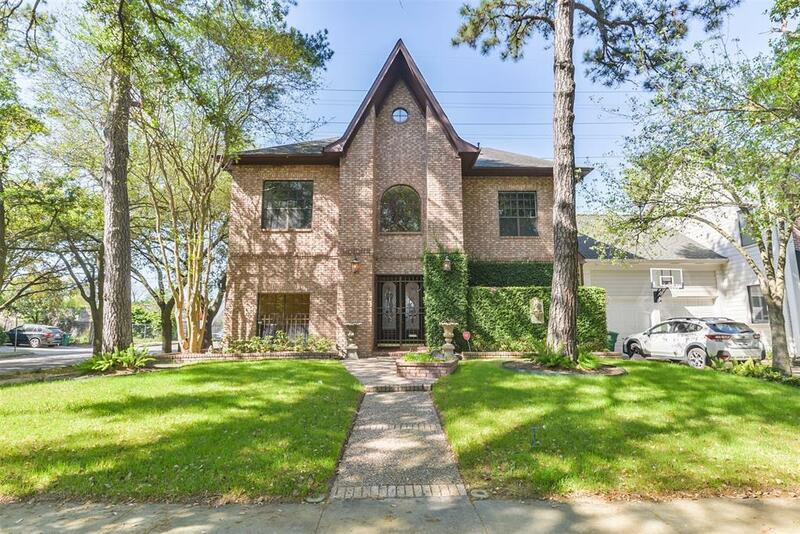 This 2 story, stately home is nestled on the corner of the gorgeous, treelined street, in the well sought after location of the Museum District . 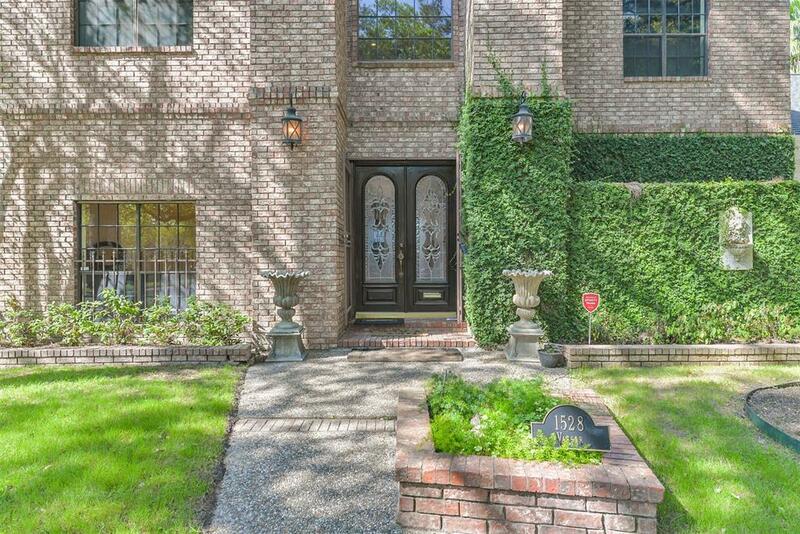 This well-maintained home is ready for move-in with a great opportunity to personalize. It features high ceilings, a freshly painted interior with huge windows that fill the home with tons of natural light. Huge game room/media room with wet bar and bay window. Beautifully updated Master Bath. 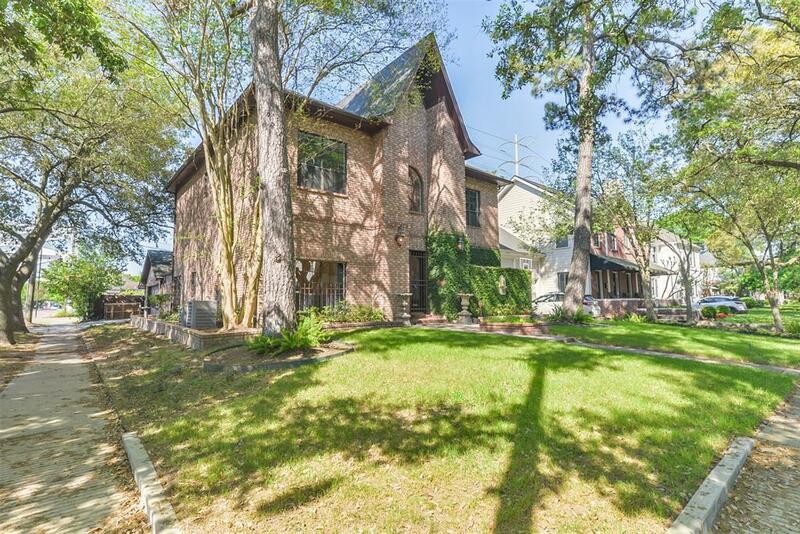 Walking distance to many great restaurants on Richmond Ave and Mandell Park. 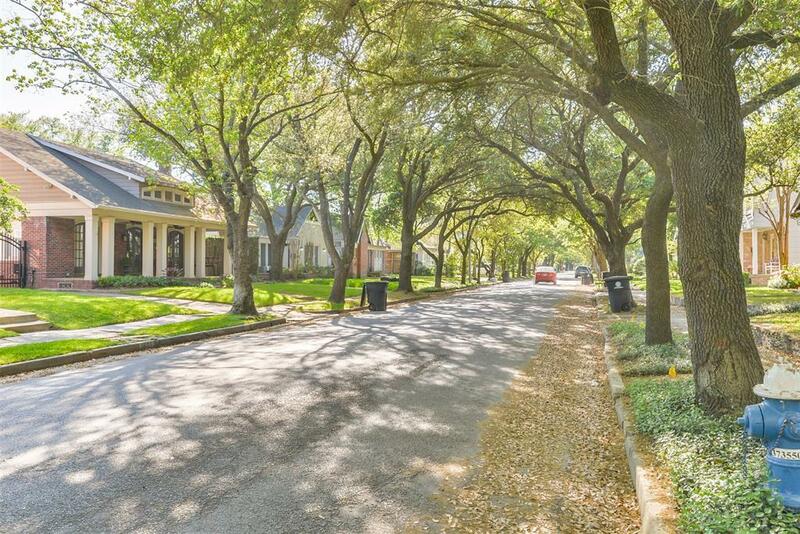 Commutes are a breeze with easy access to freeway, Rice University, Medical Center, and many museums.